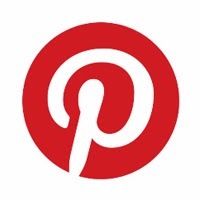 A Year Ago on Boost Your Photography is a twice-monthly post rounding up all the great content available on BYP that has been published during this same time of year, across the years. It's a quick way to catch up on content you may have missed, including seasonal and time-sensitive photography tips and ideas. How to Improve Group Portraits by Head-Swapping using Adobe Photoshop [Craftsy]. When shooting group portraits, it is always a good idea to take a few different shots. That way, you can use Photoshop, if needed, to composite two images for a perfect portrait. 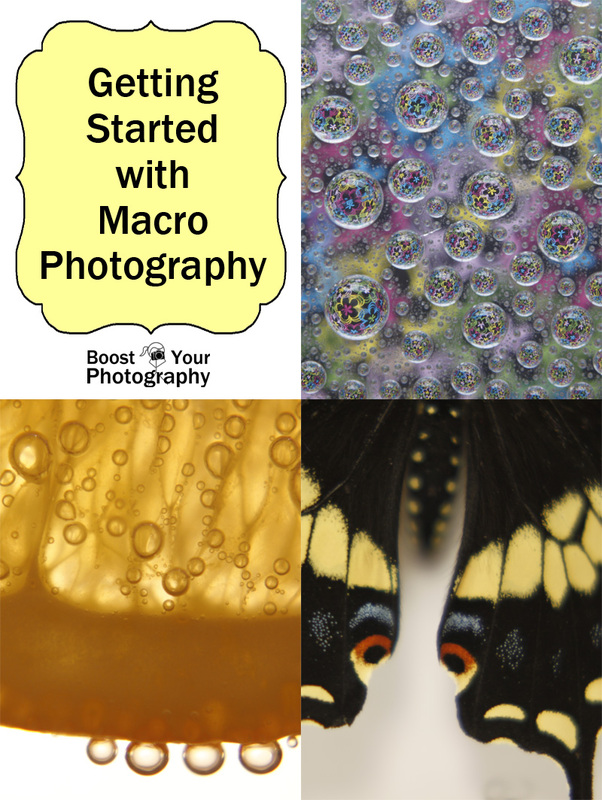 Getting Started with Macro Photography. This one-stop-shop will have you out and shooting incredible macro and close-up photographs in no time. Must Have Apps to Assist Your Photography. The third in the apps series, this post focuses on apps that will help you plan, shoot, and perfect your phone photography. Recommendations are suitable for both Android and Apple devices. How to Photograph Architecture. This post contains great tips and advice for shooting architecture, including composition ideas and tips for interior as well as exterior shots. Aperture and the F/Stop Conundrum. The first in a series of introductory posts about aperture. Aperture and the F/Stop Conundrum provides an informative overview of aperture, how to use it, and what the deal is with "f/stops." What an Aperture of f/1.8 Can Do for You. This post lays out the basics of wide open aperture and covers common uses and situations for the wide third of the aperture range (around f/1.8 to f/3.5). 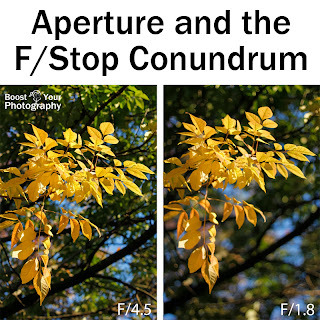 The first post in this series is Aperture and the F/Stop Conundrum. What an Aperture of f/8 to f/11 Can Do for You. This next post covers the middle range or "who cares" apertures, around f/8 to f/11. Find out exactly when to use these apertures and how you can rely on them as the workhorses of common shooting situations. What an Aperture of f/22 Can Do for You. This post rounds out the series by covering the narrow end of the aperture spectrum, up around f/18 to f/22. Find out how to use these aperture values to maximize focus in your image or to slow down your shutter speed for lovely, silky water shots or to create incredible sunburst effects.